Aleem & Sam’s Hackney Town Hall Elopement was full of moments and they upheld one of my favourite traditions. Something old, something new, something borrowed, something blue, one of the traditions I love at a wedding. 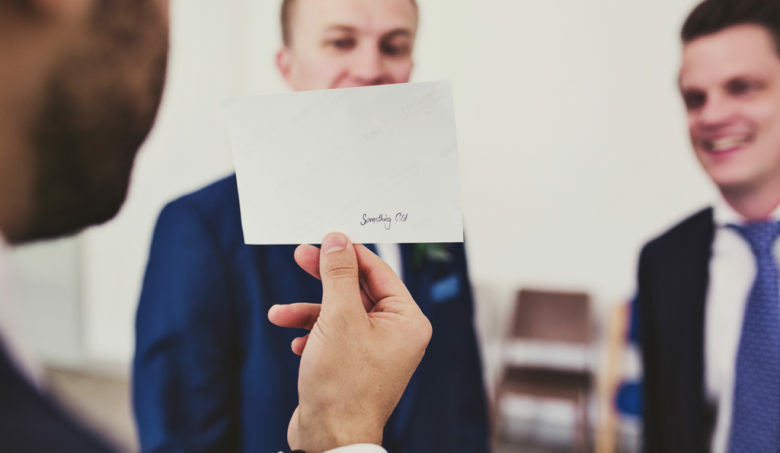 Every couple do something different, put their own stamp on it, sometimes mum’s get involved and pass down a family heirloom or in this case the best man gets involved. Omar, Aleem’s best man, decided to give the couple a little present on their wedding day and while we were waiting at Hackney Town to head into their ceremony, Omar brought out a selection of items that made up the old, the new and the blue. My favourite was the ‘something old’. An old photograph of Aleem & Sam when they first met, a photo most people probably hadn’t seen and a photo the couple hadn’t seen in a while. There was lot’s of laughter when this came out and it certainly calmed some nerves at the elopement. I hope that Sam & Aleem kept all the items but if they didn’t I hope that this photograph serves as a little reminder. 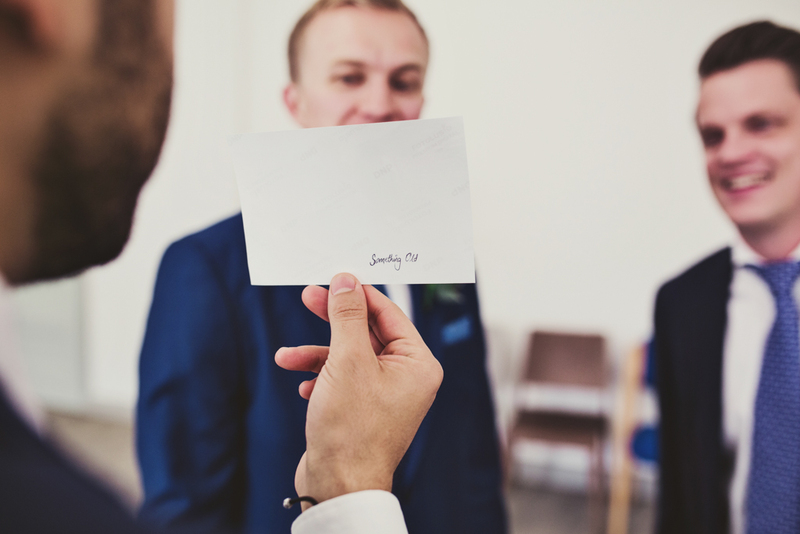 I’m a London based photographer focusing on creative, honest reportage wedding photography. This isn’t traditional wedding photography, it’s all about you, telling your story, capturing the spirit of the day. 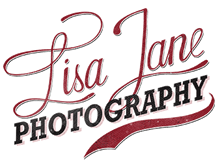 I am available to shoot elopements, weddings and family sessions in London, UK and Europe. I’d love to get to you know and hear all about your plans so get in touch.